Various Business Models| DRM Digital Rights Management Protect Content PDF, Protect MP4, Protect WebM, Protect MP3, Protect WAV. DRM-X 4.0 digital rights management platform brings high security protection to your protected files, and with the flexibility of DRM Rights you can realize the needs of your various business models and make your digital content better online sales. 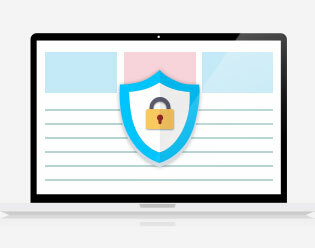 DRM-X 4.0 digital rights management platform brings high security protection to your protected files, and with the flexibility of DRM Rights you can realize the needs of your various business models and make your digital content better online sales. 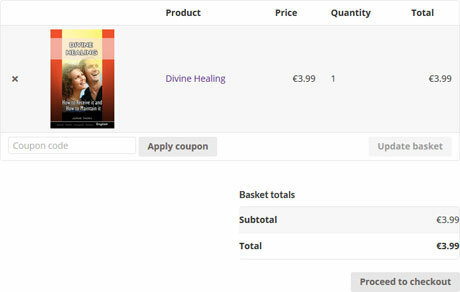 You can charge according to the number of open, charge by time, charge by product purchased by the user, charge according to the monthly fee, charge for the annual subscription, etc. Haihaisoft's DRM-X 4.0 encryption platform provides a flexible rights management mode. You can set the encryption file to open a month or a year to implement the monthly or annual mode. When the user's license expires, it will automatically direct to the obtain license page. 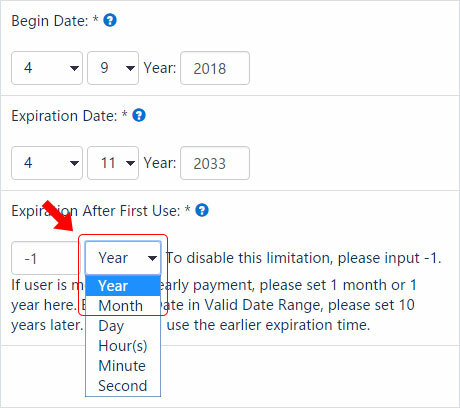 If the user's account is insufficient or the subscription time expires, the user will not be able to obtain the license again. This way you can safely sell encrypted digital content on the Internet. In the DRM-X 4.0 control panel, you can set your account currency, after setting, the license currency will be named in the currency you set. 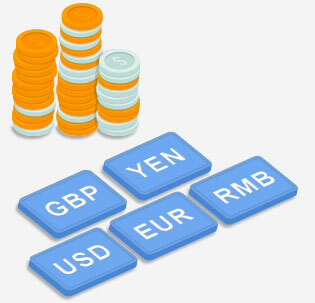 When the user obtain license, DRM-X 4.0 will deduct the corresponding virtual currency amount under the user account. When you use one License Profile to encrypt file, whether or not the license profile encrypts 1 or more files, these encrypted files belong to the same product. When users open this product, they only need to obtain one license, then they can open an entire product. 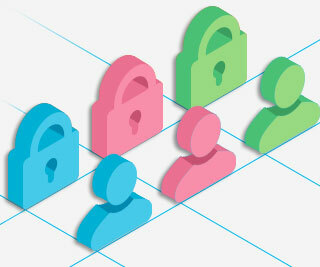 Most of our customers use one license profile to encrypt a course or product. You can set the product id in your system in the license profile, with the website’s custom login page integration, you can easily determine which course or product the encrypted file opened by users belongs to. Content providers can set multiple Rights for encrypted files, and only need to be associated in the license profile. When the user opens the encrypted file, multiple Rights will be displayed in the automatically pop-up license window. The price and validity period of each rights are different. The user can choose which rights to obtain. When you integrate with the DRM-X 4.0 system, you can flexibly assign different Rights to users and update Rights in real time. Company does not want product or technical data to be leaked, or does not want eparting employees to copy company data to other places, you can use Haihaisoft DRM-X 4.0 digital rights management technology to encrypt and protect these data. When an employee needs to obtain license on computer to open this document, he needs to be authorized to open it, and the license cannot be copied and distributed. The control panel also records when the employee got a license at which IP location.